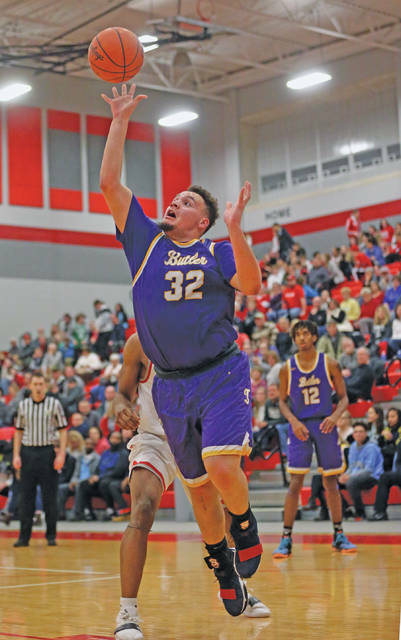 https://www.tdn-net.com/wp-content/uploads/sites/21/2019/02/web1_020819lw_quentinglover-1.jpgLee Woolery|Miami Valley Sunday News Butler’s Quentin Glover scored a career-high 21 points in Friday’s win over Troy at the Trojan Activities Center. 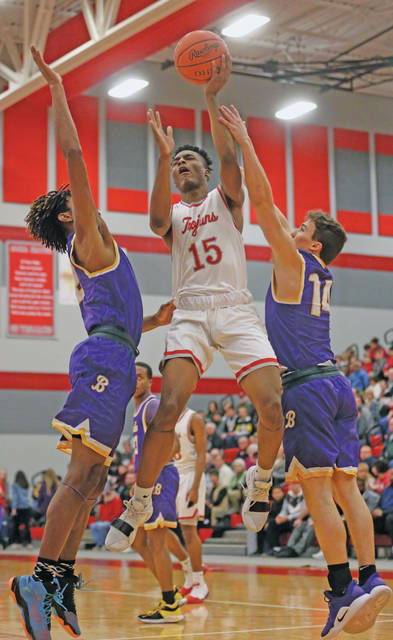 https://www.tdn-net.com/wp-content/uploads/sites/21/2019/02/web1_020819lw_troy_shaedenolden-1.jpgLee Woolery|Miami Valley Sunday News Troy’s Shaeden Olden pulls up and hits a jumper Friday against Butler. 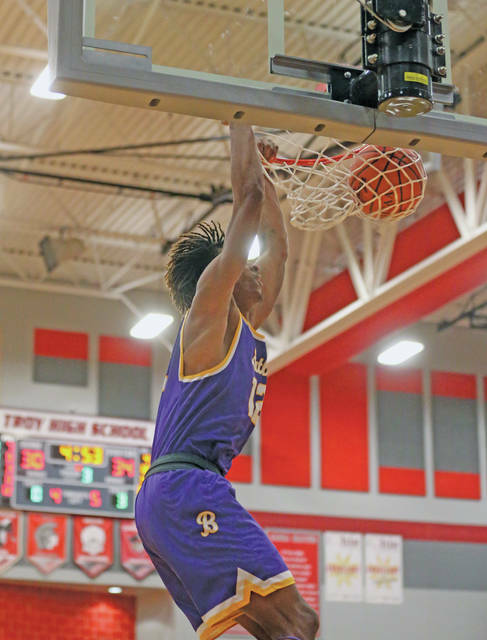 https://www.tdn-net.com/wp-content/uploads/sites/21/2019/02/web1_020819lw_butler_bryantjohnson-1.jpgLee Woolery|Miami Valley Sunday News Butler’s Bryant Johnson dunks in transition Friday against Troy. 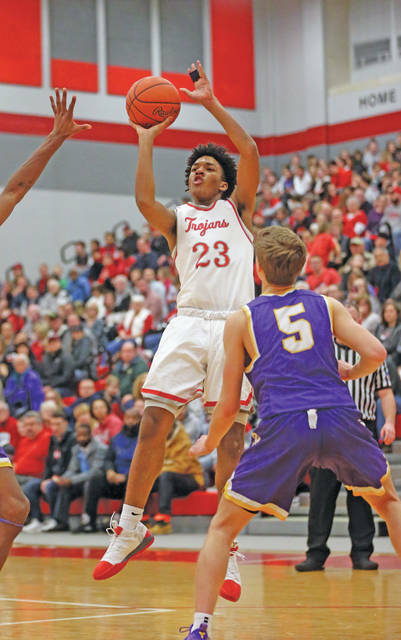 https://www.tdn-net.com/wp-content/uploads/sites/21/2019/02/web1_020819lw_troy_trevonearchie-1.jpgLee Woolery|Miami Valley Sunday News Troy’s Tre’Vone Archie hits a 3 late in the fourth quarter Friday against Butler. 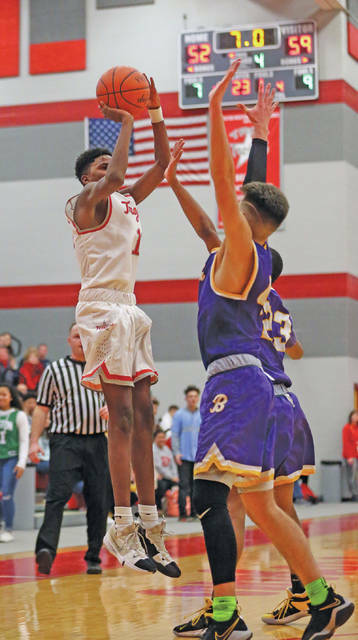 https://www.tdn-net.com/wp-content/uploads/sites/21/2019/02/web1_020819lw_troy_cailloumonroe-1.jpgLee Woolery|Miami Valley Sunday News Troy’s Caillou Monroe drives to the basket between a pair of Butler defenders Friday. 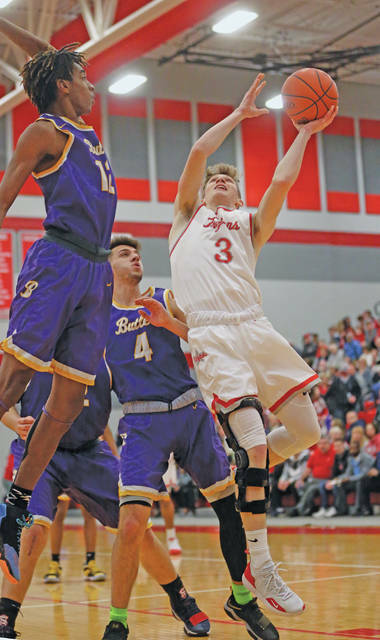 https://www.tdn-net.com/wp-content/uploads/sites/21/2019/02/web1_020819lw_troy_braydensiler-1.jpgLee Woolery|Miami Valley Sunday News Troy’s Brayden Siler tries to shoot over a Butler defender Friday. 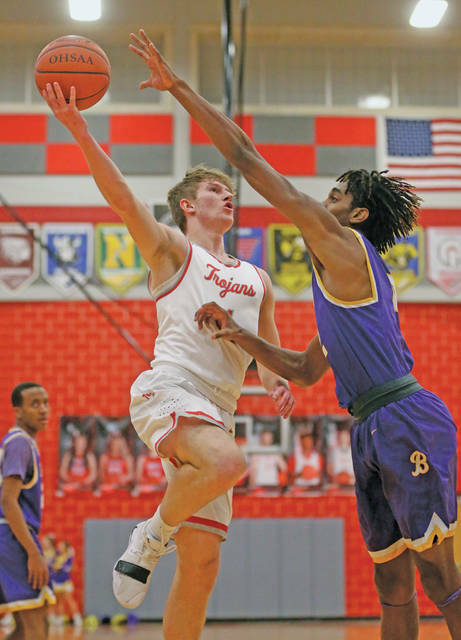 https://www.tdn-net.com/wp-content/uploads/sites/21/2019/02/web1_020819lw_troy_austinstanaford-1.jpgLee Woolery|Miami Valley Sunday News Troy’s Austin Stanaford drives to the basket Friday against Butler. 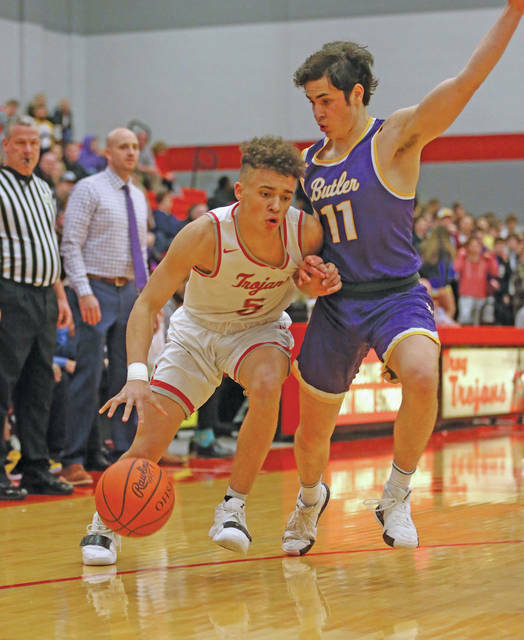 https://www.tdn-net.com/wp-content/uploads/sites/21/2019/02/web1_020819lw_troy_jadenowens-1.jpgLee Woolery|Miami Valley Sunday News Troy’s Jaden Owens drives around Butler’s Alex Plummer Friday.